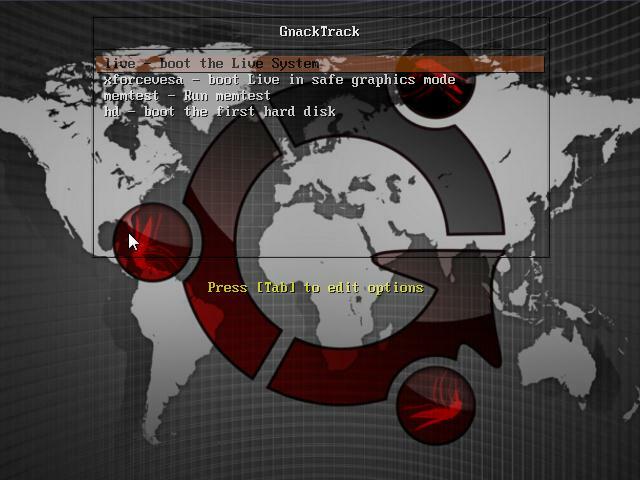 GnackTrack R2 - Penetration Testing linux ! This release does NOT contain Nessus pre-installed as the authors were asked to remove it by Tenable Security Inc. It still can be manually installed. Many of the tools have been updated and GnackTrack now runs with the 2.6.35 kernel. So there should be much more support for your wireless cards.